Parents of the girl-Mowgli discovered by police in the Russian city of Chita in May have lost custody of their child. 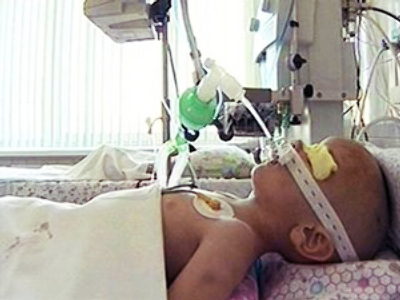 Five-year-old Natasha was found in an apartment in Chita being raised by cats and dogs. Despite living with many relatives, the child could not speak and was seriously behind in psychological development. She barked like a dog when officials tried to take her away. The investigation is still underway, but the local juvenile commission has fined the girl’s father, and issued a warning to her mother. The girl is currently in the “Nadezhda” rehabilitation centre where specialists are taking care of her physical and mental health.